The best way to describe Iraq after its liberation from the tyranny of Saddam Hussein is to analyze its good intentions on paper as opposed to its true intentions influenced by Iran. The country is lost and weak basking in corruption, sectarianism, fear, and hate. Because it borders Iran, the country, with its Shiite Arab majority, has become the target of Iranian direct influence, arm-twisting, diplomatic cajoling, and sheer terror. No politician escapes Iranian influence unless he/she is dead. Today, that once proud nation is a witch’s stew. It has become a paramilitary front to protect the Mullahs in Iran since many of them hail from the Iraqi Najaf and Kerbala Hawza al-Ilmiya Schools training them to rule an Islamic world. These militants not only protect the religious schools but also protect the interests of Iran in Iraq, which has, over the last few years become embedded deeply into Iraqi political, economical, and social lives. Asa’ib Ahl al-Haq. Controlled by Iran under Quds Force General Qasem Soleimani. Kata’ib Hezbollah (or Hezbollah Brigades) also funded by Iran. Terrorizes anti-Iran Iraqis. Promised Day Network, played a role with the above two militant groups in attacking U.S. Bases in Iraq. Sheibani Network. Its Iraqi leader lived in Iran until his return in 2010. 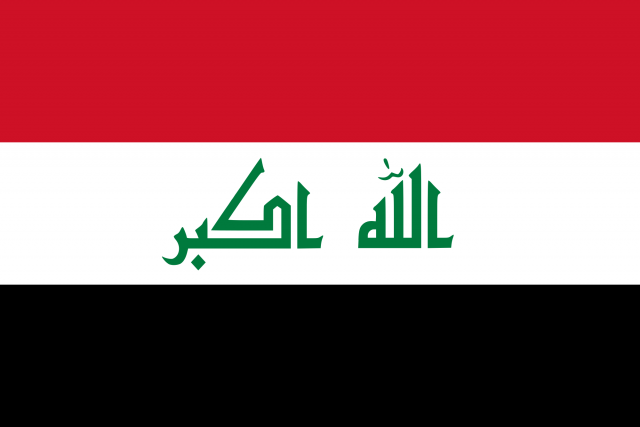 Attacking Iraqi government forces is their specialty. Unless the people of Iran rise to remove the Mullahs from power, Iraq will remain steadfast in the Iranian orbit of influence in the near future. Even when the regime of Iran falters and falls, the enmity between the Sunnis and the Shias will not abet anytime soon. The revenge killing will surely follow. Furthermore, Shia Arab groups who were not loyal to Iran will, as well, determine the fate of the above pro-Iranian paramilitary groups, which will only add to the violence that will, most likely, grip the country.